Disney Magical Dice – Games for Android 2018 – Free download. 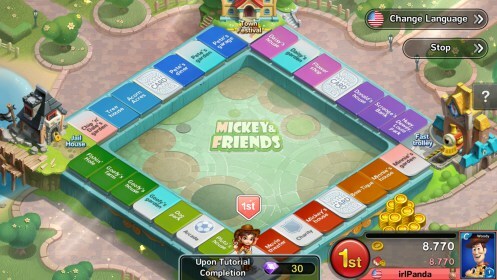 Disney Magical Dice – Basically Monopoly featuring Disney characters. 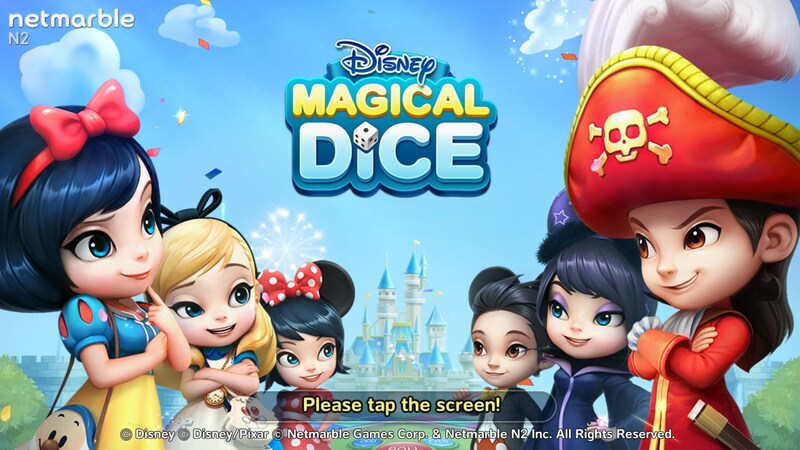 Disney Magical Dice for Android is kind of a funny game because Disney is incredibly protective of their IP; however, Dice is basically a direct ripoff of Monopoly featuring Disney characters. In its defense, there are some new rules to the game, and I’ll admit that the online multiplayer does make the game pretty fun to play. So, let’s say you’ve never played a game of Monopoly before, what is it? 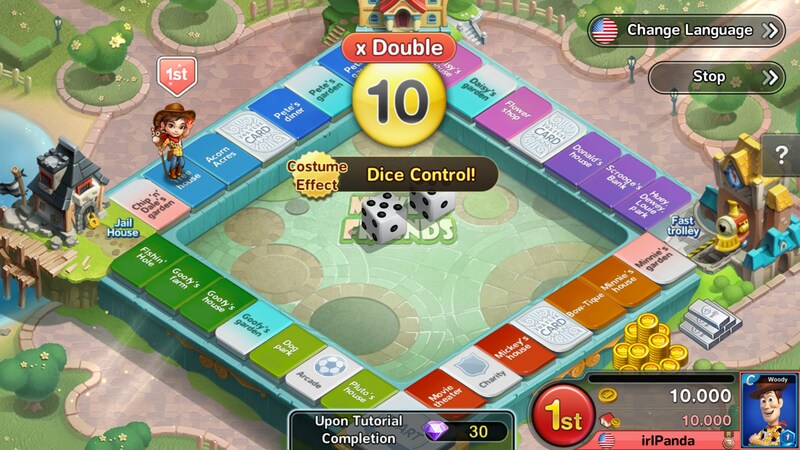 It’s a board game where you roll dice and move to a place on the board depending on what number you roll. 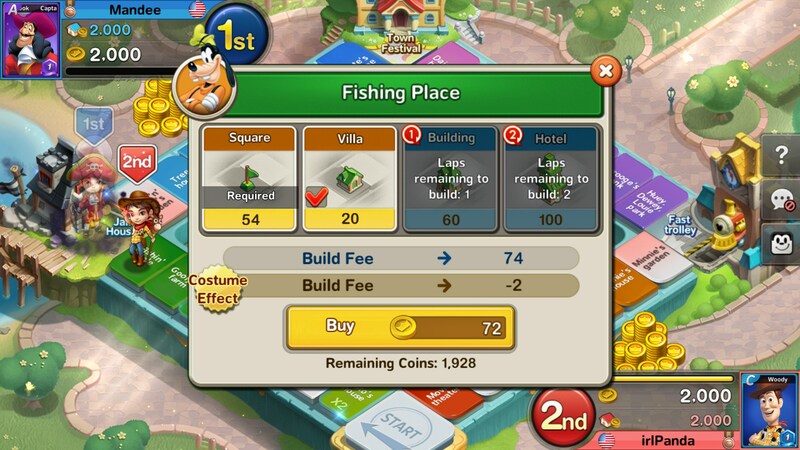 Just on the inside border of the game are a bunch of properties that you can purchase, like real estate. 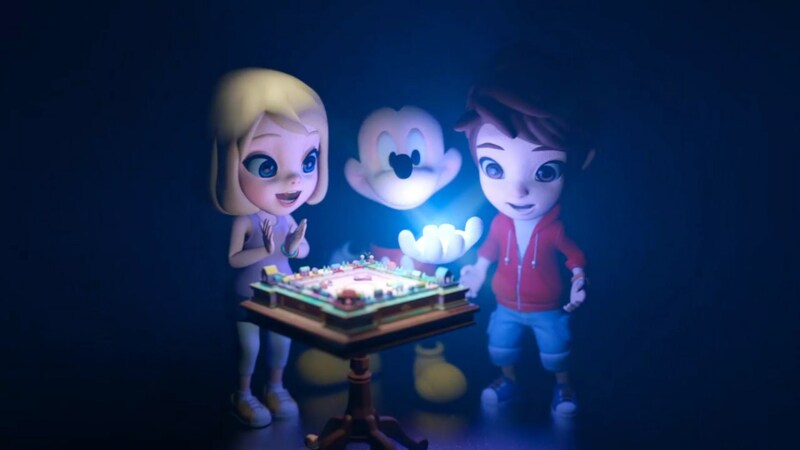 There are other tiles that do other things too, but the properties are the main thing. 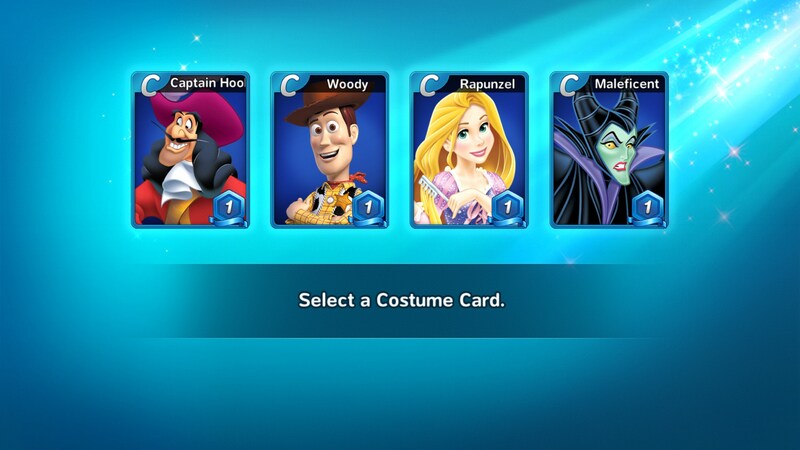 You can buy these properties and then if other players land on them, they have to pay you whatever the rent says on the card you get when your purchase the property. 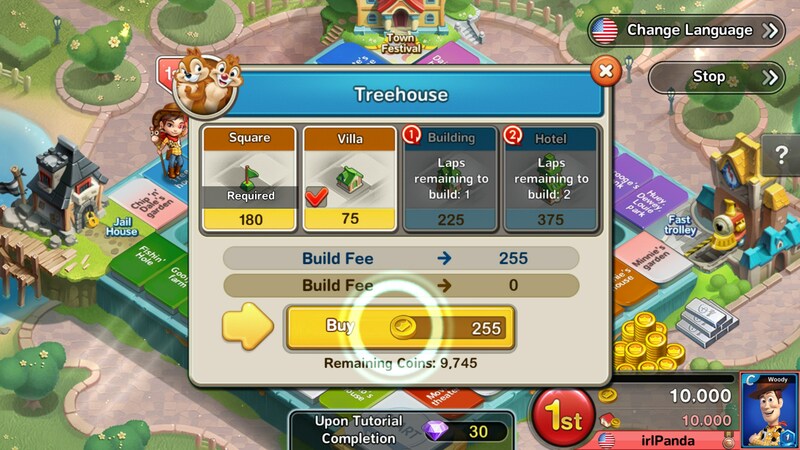 As you get further into the game, you can upgrade this property to get more money from them. All of the same principles apply here, but there are a few other different ways you can win, plus there are some other bonuses thrown in, like you have the ability to purchase other players’ plots of land, or you can roll twice if you roll doubles. 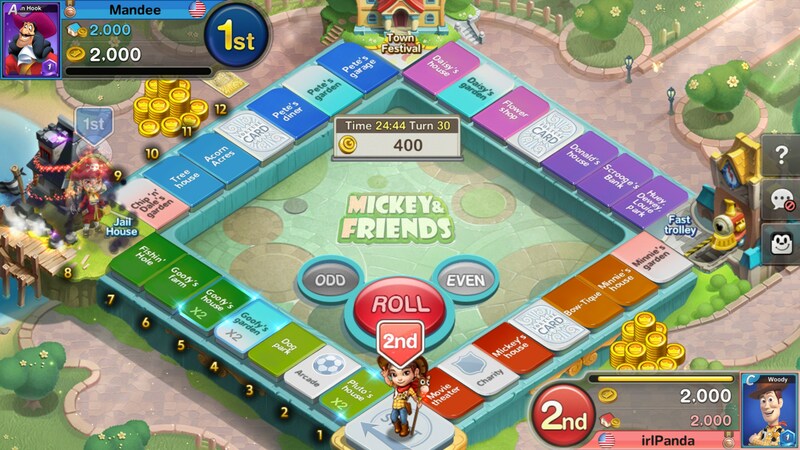 Disney Magical Dice is really a fun board game that you can play with people online all over the world. So even if it does borrow a lot from an existing game, I can’t help but recommend this one because of all the surprising depth it as.